Innovative and Highly Scalable Hybrid Mobile App Development Solutions Meeting Your Exact Business Requirements. An exponentially growing technology that provides fleeting opportunities to compare, compete and share the justified data in the right way from your wrist. With the ample of solutions that apple watches offers they are being used as a royal brand . With the smart qualities embedded we aim to develop the iOS compatible smart watches to guide and monitor the versatile activities on fingers. Apple watches OS is an opportunistic platform for developing unprecedented apple watch applications in the dynamic spheres . With our proficient teams and profound experience, we aim to develop and deliver sophisticated apple watch applications that are committed to quality and technology. 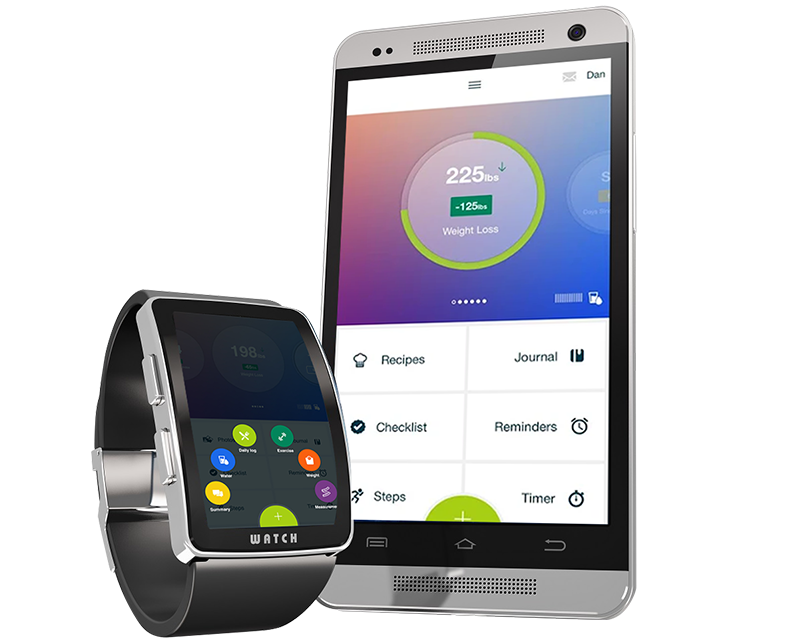 Our reaffirmed approaches in the verticals of apple watch development offers solutions in the versatile channels of health, fitness, social cultures, learning etc. 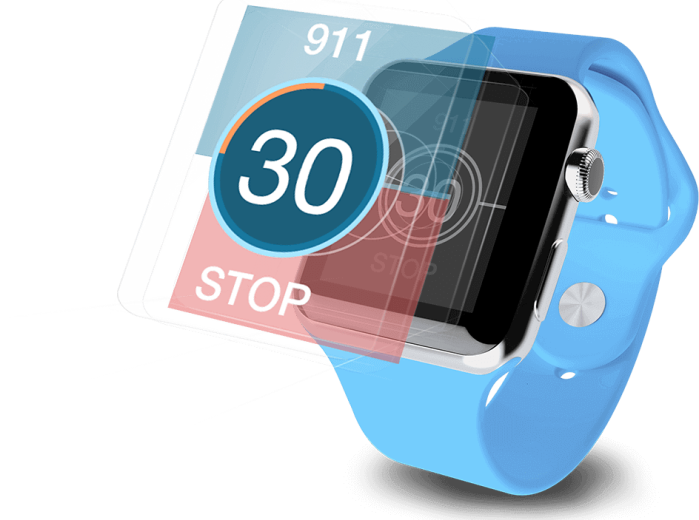 We aim to develop and deliver transformative and innovative apple watch solutions. At CodesCastle we Develop Custom iPhone Apps development Satisfy Evolving Demand Of Modern Business Era. With the ample of fascinating features , the possibilities are endless. Want to start an apple Watch App Development project?